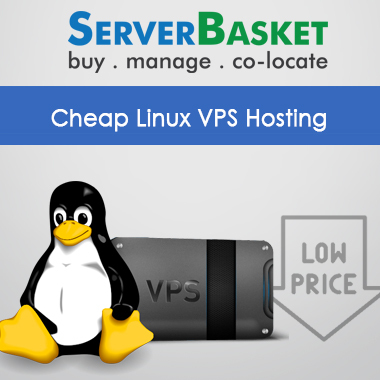 We at Server Basket offer you with numerous Linux VPS hosting plans ranging from Basic to Corporate. 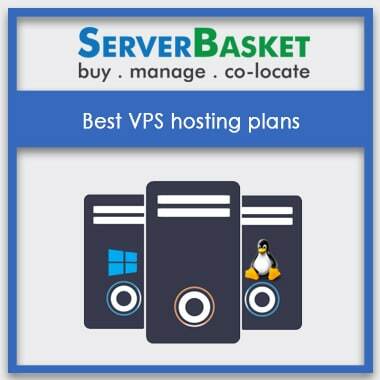 All the plans available from Server Basket are suitable for any businesses, i.e. from small scale to large scale business. Choose the best plan that suits your business needs. 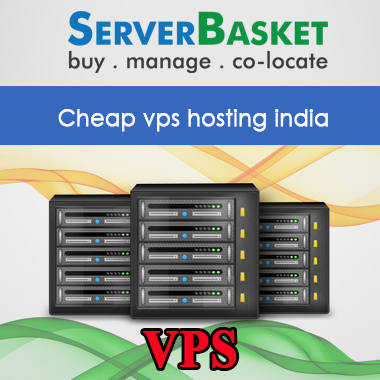 Have a look at the different VPS hosting plans offered to know more about the details. There are multiples Linux flavors like Ubuntu, Fedora, and RedHat, etc that you can select as your OD environment. This is the best opportunity to opt for the perfect hosting plan as all our plans are available for the lowest possible prices. We provide you with the secured server where you can host N number of websites or applications. 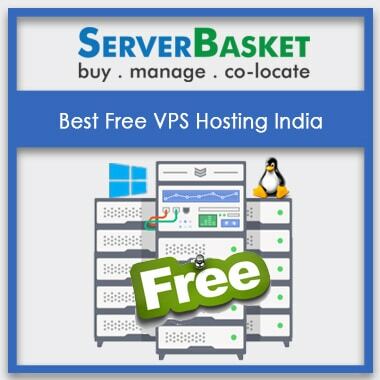 All your VPS servers will be hosted in tier 4 Datacenter which is equipped with best-in-class infrastructure, bulletproof security and stronger network connection. We also provide you with regular backups and monitor the server 24/7. Choose the best suitable plan for your business as per the requirement. We are offering you with the full range of plans i.e., managed or unmanaged. All our hosting plans are affordable and suitable for any type of businesses- small, mid-sized and large-scale businesses. Depending on your requirement and your expertise of Linux VPS hosting, you can opt for managed or unmanaged Linux VPS hosting. 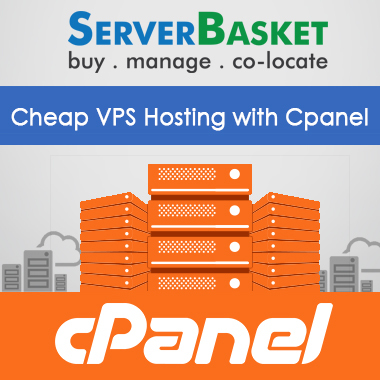 All the hosting plans available from Server Basket are scalable. You can upgrade your existing hosting plan as per the needs of your business growth anytime. 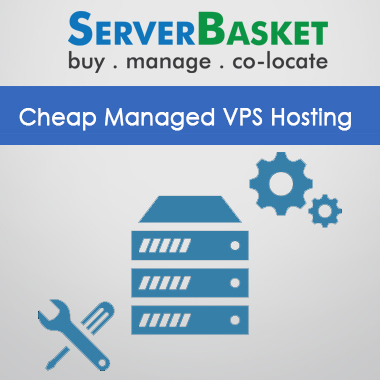 Server Basket provides you with the quick and easy upgrade plans within no time and no delay. 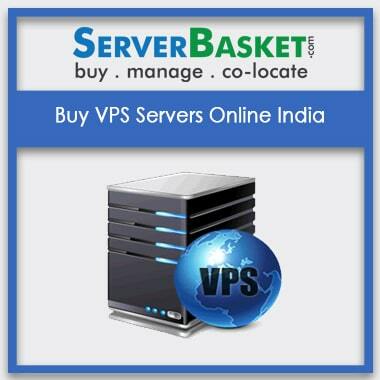 We at Server Basket offer you the lowest possible price compared to any other online store. Server Basket always strives to provide its customers with best quality products/plans for lowest prices. Choose the best plan suitable for your business by investing very less. 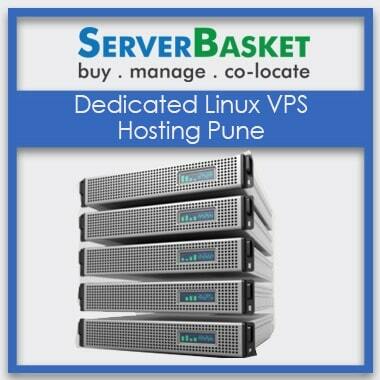 Server Basket is the best choice to opt for in terms of quality services and budget. Server Basket guarantees you of 99.99% uptime any day. Being live is very important in the online field, and Server basket makes sure that you are live on the world wide web. Since your Linux VPS server is hosted in tier 4 DC located in your nearby location, it gives you quick website load times, faster data access, and high security. We assure that your website/ application will be up 24/7 any day. 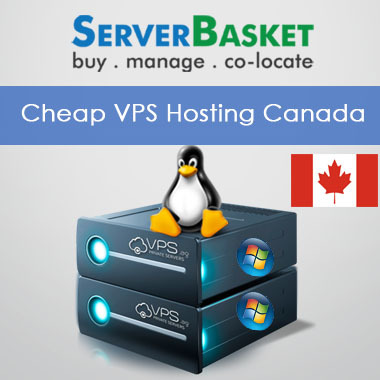 We host your Linux VPS server in tier 4 data center which is located in your nearby location. The tier 4 DC is equipped with best-in-class infrastructure, multiple active power, and cooling paths, bulletproof security, and most reliable network connection. We guarantee you with 99.995% network and power uptime any day since tier 4 DC will never cause any break-out in its network system nor security. 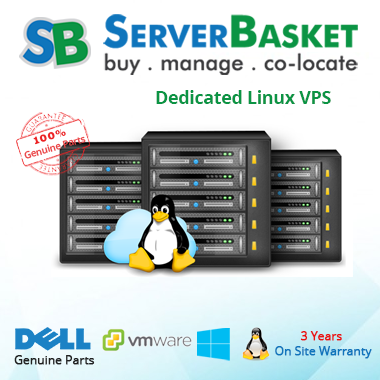 We at Server Basket provide quick deployment services right after you order your plans. We do not delay in the deployment services. Our support team will guide you through the entire process by giving you detailed information about the deployment process. 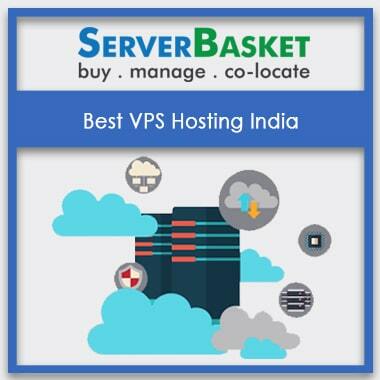 Server Basket is known for its best quality services. Server Basket provides you with 24/7 support services. Our technical support team will respond to all your queries or issues in no given time and provide the appropriate solution. You can contact our support team via live chat, phone call or emails. Some of the support services include are server installation, backup configurations, firewall installation, troubleshooting problems, patching, and updates, etc.